Excore Med, part of Excore, focusing on the pharmaceutical industry. The drug development process is often considered to be complex. The science itself is often complicated, the regulatory approvals, IP-rights, CMC and many other factors affect the process. If the right decisions are taken, great values could be created, if wrong decisions are taken, then the risks and costs might be so large so that a successful exit might be difficult. “Small changes early in the development process affect the long term value extensively”. 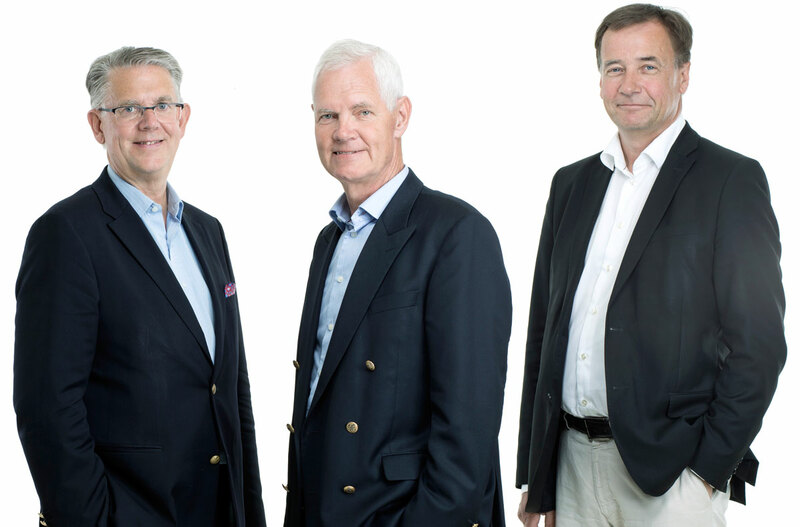 In this respect, Excore is proud to have three of Sweden’s most knowledgeable managers from the industry at hand: Martin Nicklasson, Gunnar Olsson and Jan Törnell. Previously, they all held executive positions at both large and medium-sized international pharmaceutical companies. With this team of experts, Excore Med can advise drug development projects, so that once the project/company is ready for exit, the value will be optimal. As usual, we work with success-fees. In an early stage we are engaged in the development process and start the dialog with potential acquirers. We always work internationally in different constellations. Excore Med works with engaging advisory boards and we always evaluate different exit strategies.